MISSION: Build long-term, life-changing relationships with urban youth, equipping them to thrive and contribute to their community In Jacksonville, a large majority of urban youth lack even one caring adult in their life, leading directly to increased dropout rates, unemployment, crime, and other roadblocks to their success. Elevate has proven effective in changing these trends and transforming the lives of our nation’s youth. 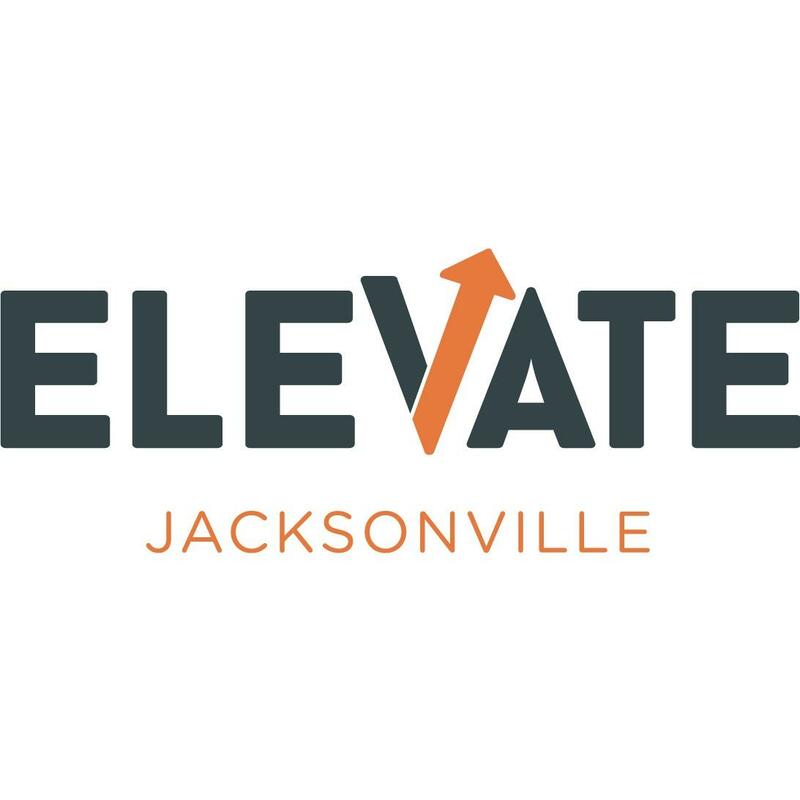 Elevate Jacksonville uses the same model that has been successful across the U.S. to help change the outcomes for students in our city.